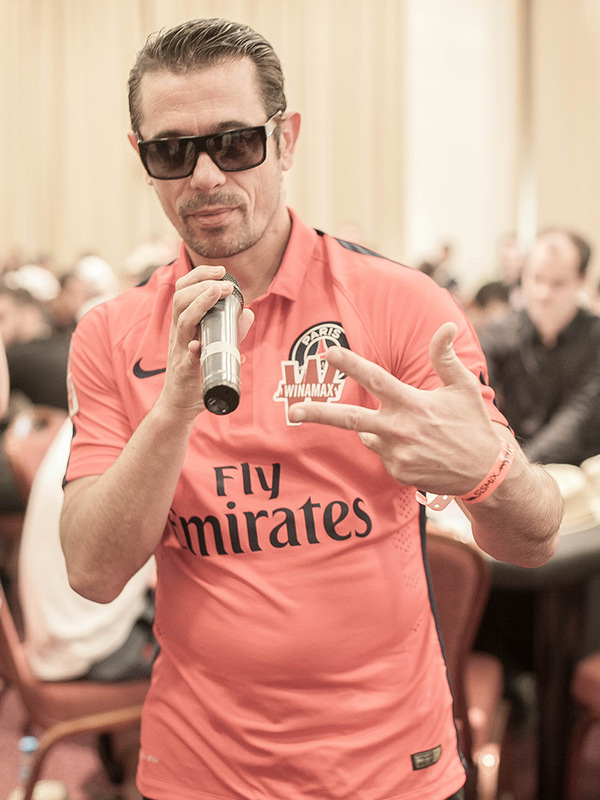 As if being an icon of French rap music isn’t enough, Kool Shen is also one of the most respected players on the poker tournament circuit. 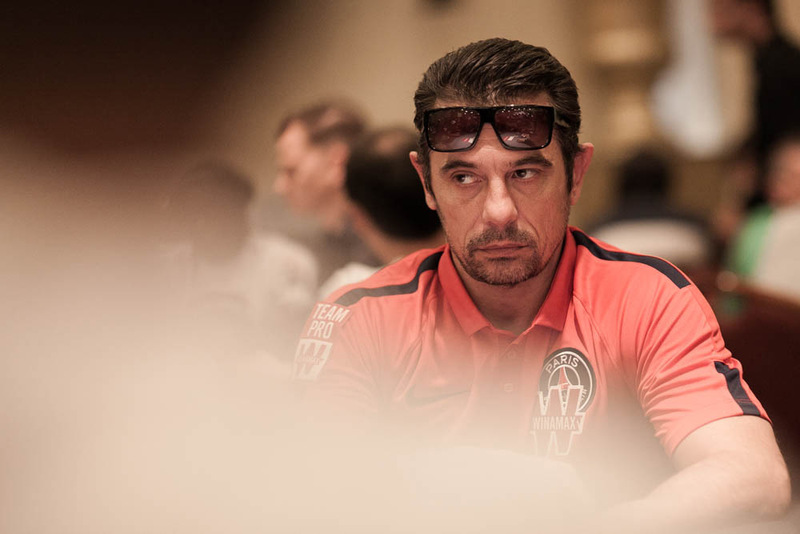 Holder of a World Poker Tour title and a regular at online final tables, this hip-hop star is a worthy member of the most successful poker team in Europe. 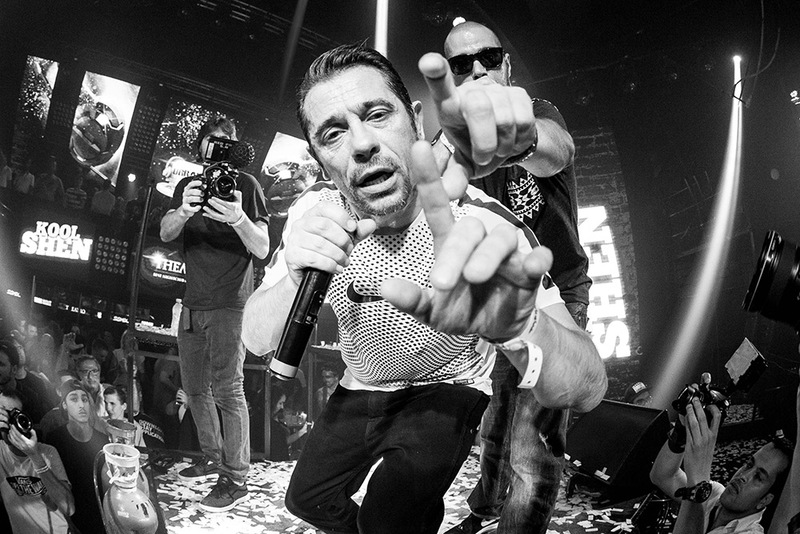 Bruno Lopes will forever be known as “Kool Shen” thanks to more than 20 years of success, in particular with the rap group he co-founded: Le Supreme NTM. It was later in life that Kool Shen first tried his hand at poker, discovering a new vocation. 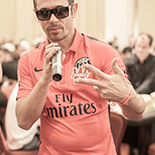 In 2008, at the Aviation Club of France, Bruno experienced his first final table in the Paris Poker Open winning €2,300 for 2nd place out of 140 players. 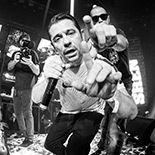 After this impressive performance, Kool Shen became a more and more present face on the circuit, travelling all over the world to play the biggest and best tournaments. 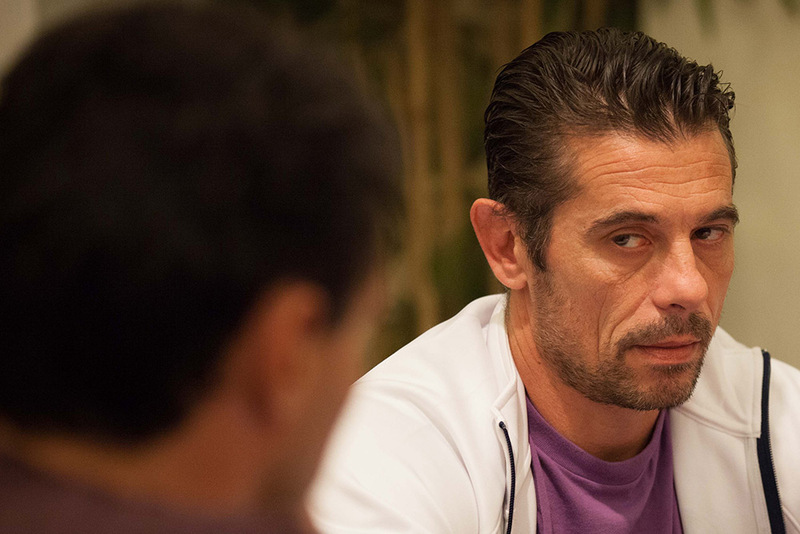 Not content to simply be one of the regular “celebrities” playing for fun, Bruno worked hard on his game and began to improve and refine his style. 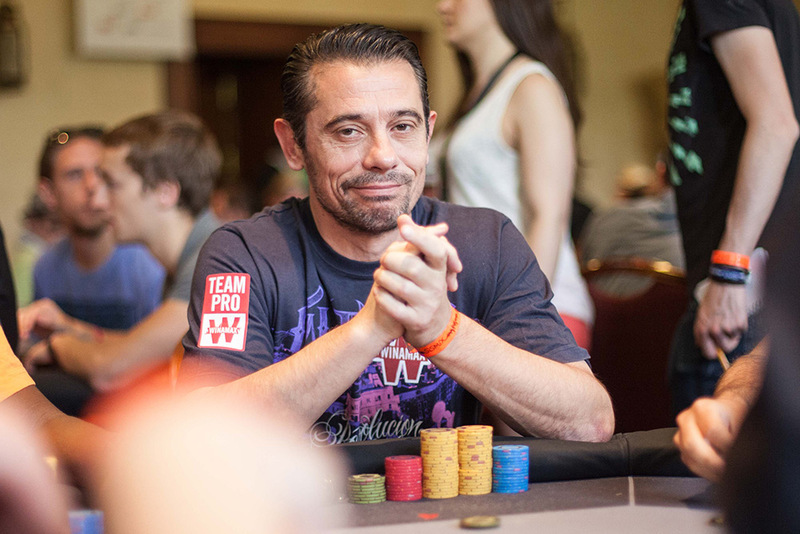 In just his first year on the international circuit, he achieved three cashes in the EPT and two final 18 finishes in the WPT. Despite his success, Bruno was still searching for his first title. This was the calm before the storm. In 2012, Kool Shen won not one, but two titles in only six months. 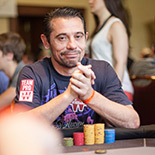 In January at the Euro Finals of Poker, Bruno battled through the field of 108 and won €100,000 for first place. 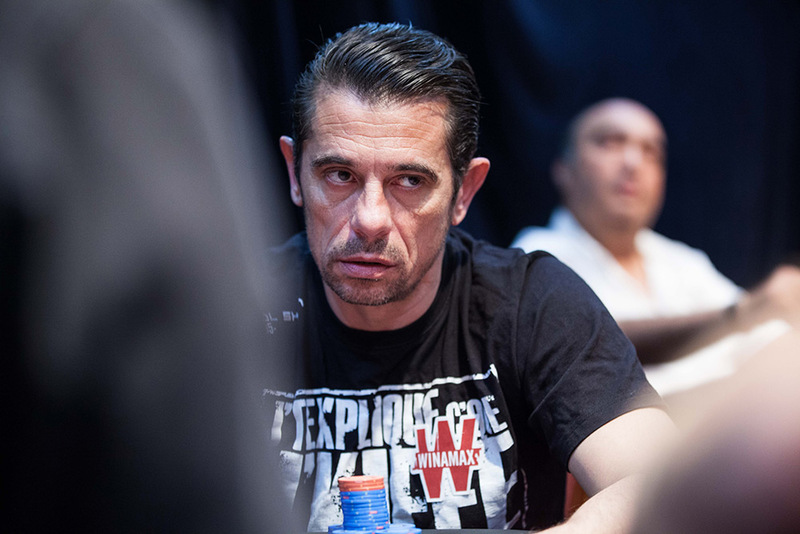 Not taking any time to relax after his victory, Kool Shen was again in the mix at the World Poker Tour National Series of Cannes in May, where he conquered the 337 other players to earn €108,000. 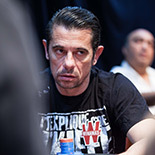 This was not all, as in between his two titles, Bruno had put in a truly impressive performance at the EPT Madrid, finishing 4th and winning his biggest ever cash of €140,000. Bruno also puts his skills to good use online. 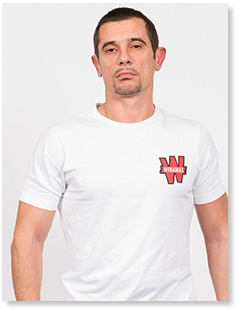 He is winner of several major online tournaments such as, XPERT, Galactic and the Main Event, the largest weekly tournament on Winamax. 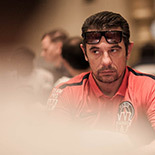 Bruno Lopes can regularly be found playing on Winamax in many of our great tournaments, recognisable with the table name “Kool Shen”.